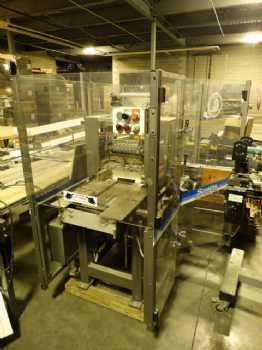 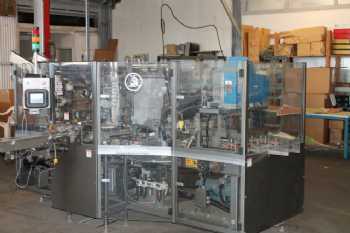 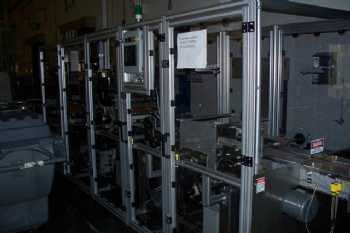 Scandia Packaging Machinery Co. Scandia is in the forefront of innovative packaging technology. 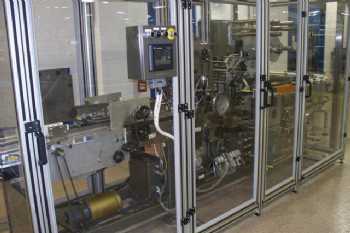 Scandia works with domestic and international companies in a wide spectrum of industries including: pharmaceutical, health care, food, tobacco, cosmetic and audio and video tape. 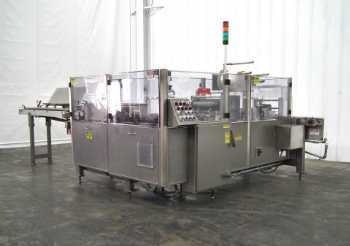 Whether custom or standard equipment or a completely engineered packaging system is required, Scandia can accommodate a client's unique needs.